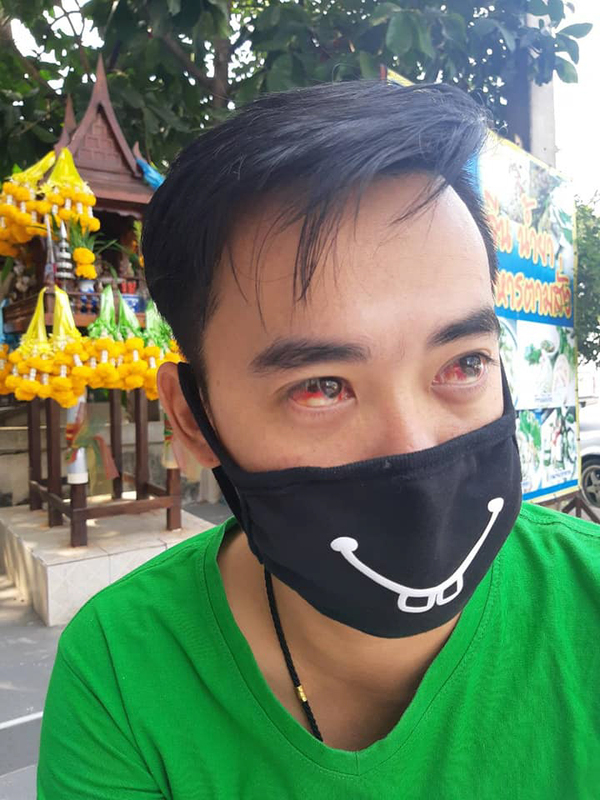 Air pollution in Thailand is reportedly so bad that it is causing people to cough up blood. 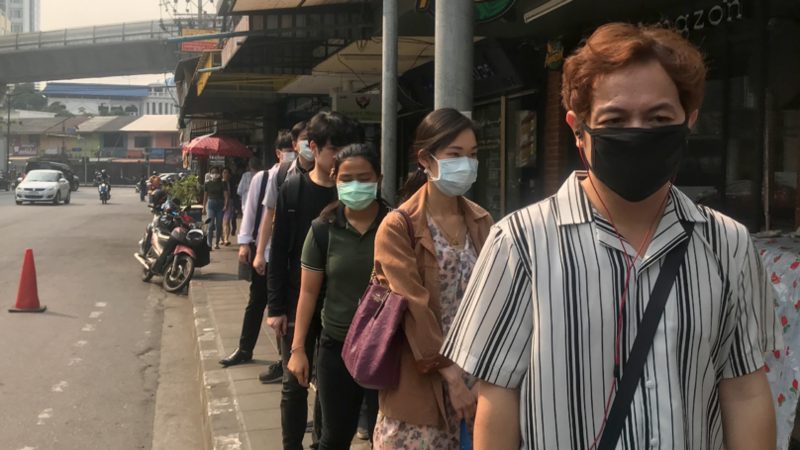 The country's capital Bangkok has been hit with a wave of thick smog this week which is affecting the health of residents. According to the Daily Mail, the toxic smog contains the dangerous PM2.5 particles, which have become stuck in people's lungs, and has covered the city for the past two weeks. 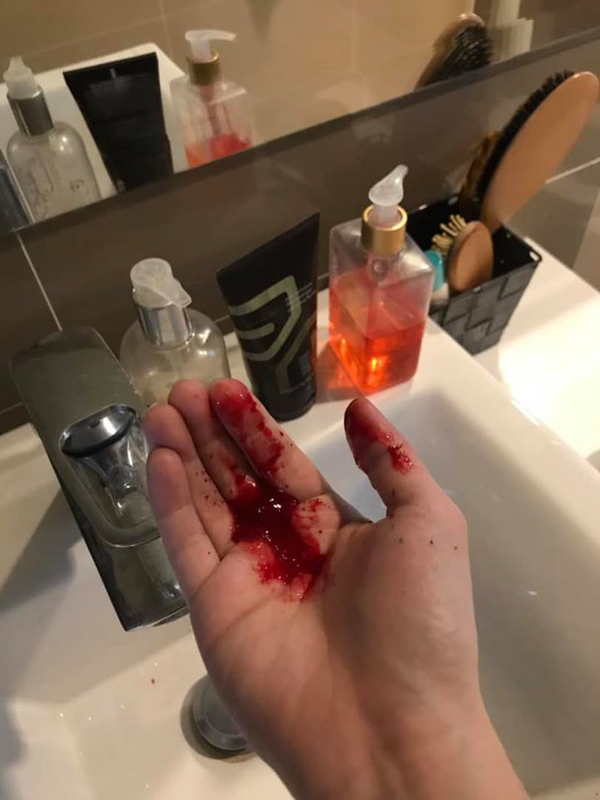 One office worker, Nutthawut Sirichainarumit, proved the extent of the damage last week when he posted a selfie showing his hand covered in blood, which came out after he sneezed. He claims the blood was caused by the smog which has blanketed the capital. "Two days ago, my nose was hurt when breathing. I sneezed all night and it was the even worse when my sneeze had blood the next morning," he said. "I was totally shocked because I never sneezed blood before in my entire life. I believe the dust is to blame." He isn't the only person to be affected by the dust, however - another local said they were stunned after being diagnosed with a lung infection, after vomiting and coughing up blood for several days. Seine Premmanuspaisal said he had no history of respiratory disease prior to this. He said: "The polluted air also brings germs and viruses that gradually affect our bodies. Even though you think you're healthy, this horrible environment is going to disturb you in some way." The level of pollution has become so dangerous that the Thai government has had to close 439 schools. And in a pretty outlandish move to rid the area of the toxic dust cloud, the government has been flying drones to spray water, however this does not seem to have done the trick. Earlier this week one resident said they thought they were going to die, after being rushed into intensive care with acute bronchitis and hypoxaemia. This was after their eyes started bleeding. Khun Songsamut said: "I felt like I was going to die. 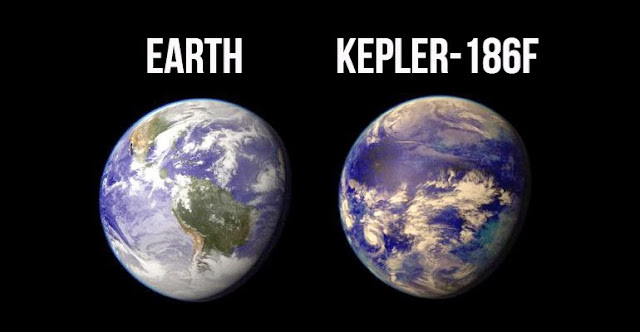 This is because of the pollution. Something must be done." But it's not just humans who are being affected by the wave of dust, animals are also showing symptoms of illness. 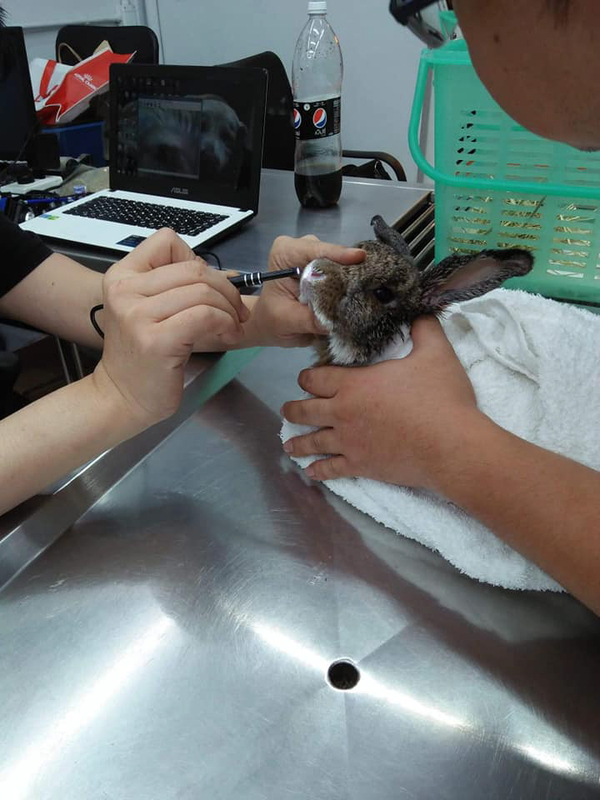 One pet owner had to take their rabbit Jubuu to the vets after it was found to have blood on its nose. The vet, who posted the story online, said: "Jubuu has a history of chronic dust allergy and she cannot stop sneezing. "We look into her nose with a microscope and her nasal cavity is red and swollen."